Forum Thread: Who Wants to Learn About Sorting? 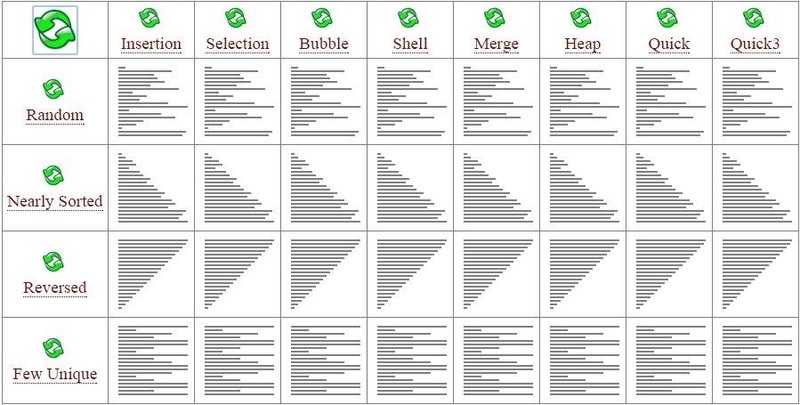 I have a question: who wants me to write up some tutorials on sorting and the most popular sorting algorithms? This isn't necessarily hacking, but I figure that most of you guys have interest in Computer Science (CS). Plus, a firm, deep knowledge of CS can help the eager hacker. I'd be writing in C++ and Ruby, since those are my favorite languages. Every tutorial would be in BOTH languages. Please let me know what you think down in the comments section. I plan to discuss complexity and memory consumption, if that's what you mean. Do you intend to introduce the big O notation..?